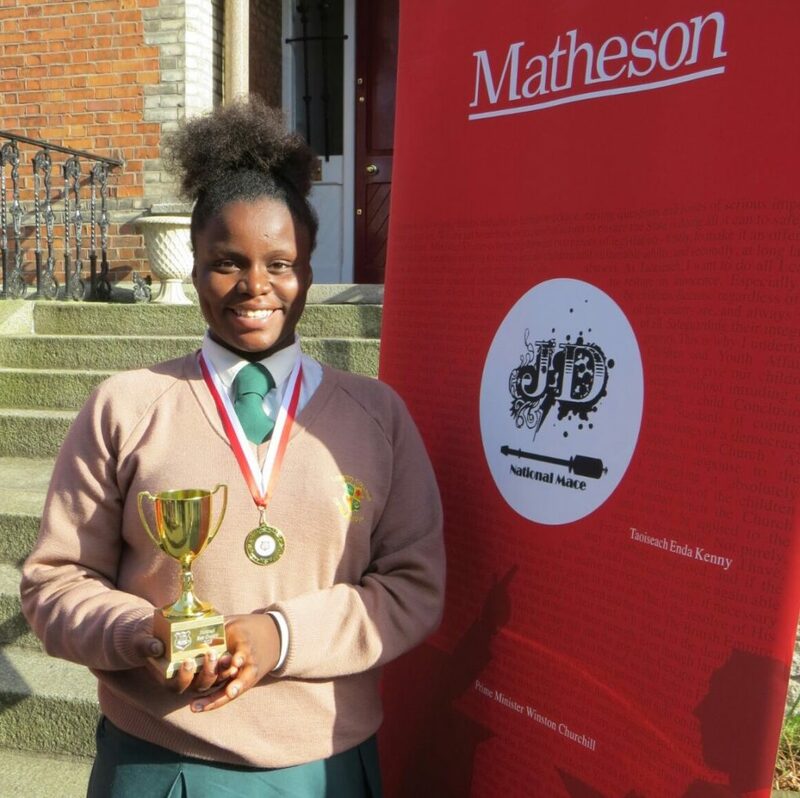 There was great joy, celebration and even relief on 15th August as students from the graduating class of 2018 collected their Leaving Certificate results from the school or accessed them online. 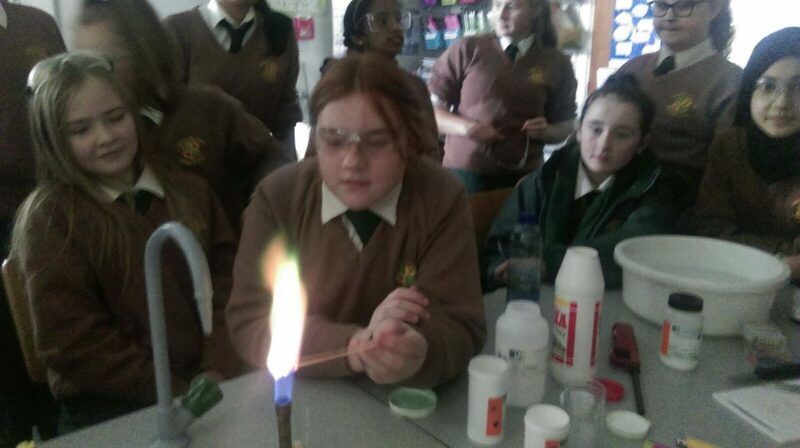 Students were justifiably very proud of their success and the hard work that that attained these grades. Four students achieved the highest possible H1 grades (90%-100%) in one of their subjects and Martina Ibrahim secured two H1 grades, in Biology and Art. Rebecca Labour also scored a H1 in Art while Nicole Kelly and Maryam Salem impressively got H1’s in History and Geography respectively. Ariana Colamarco excelled in her native tongue to achieve a H1 in Spanish. 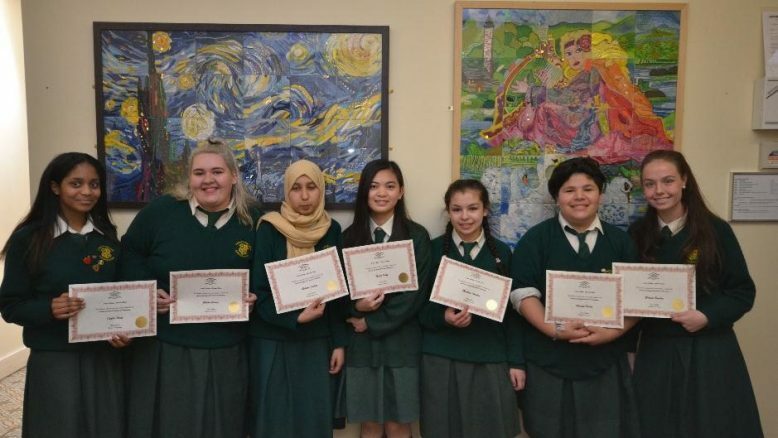 A number of students achieved highly impressive points tallies owing to years of consistent hard work and excellent attendance in Loreto College, Crumlin Road. 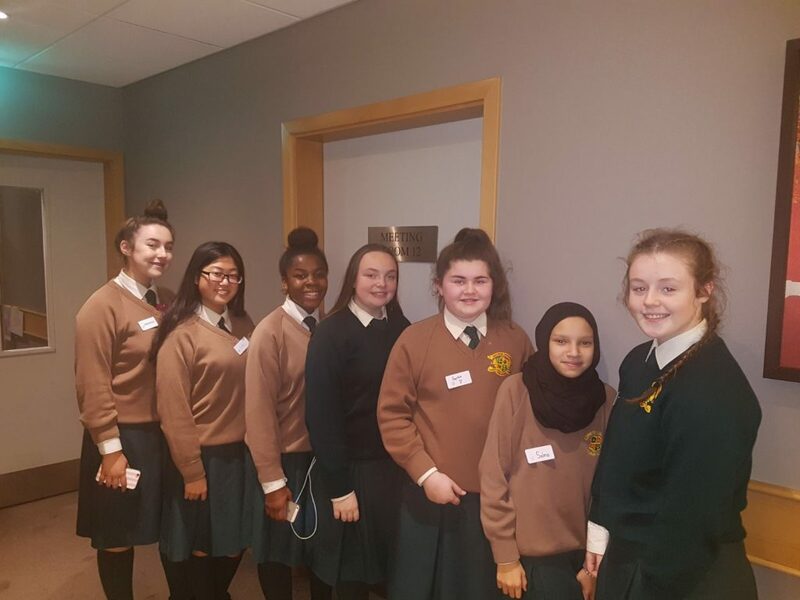 Martina Ibrahim achieved a whopping 544 points, Nicole Kelly amassed 529 points, Andrea Nagy scored 517, Maryam Salem 496, Erica Byrne 495, Rebecca Labour 485 and Jeffrin Benita 451. 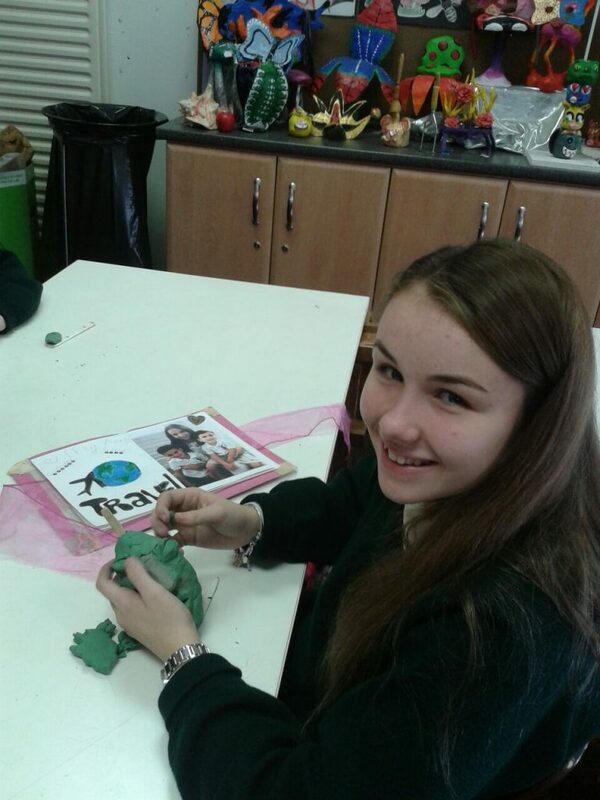 Many other students graded consistently well across all their subjects achieving points between 300 and 450 also. 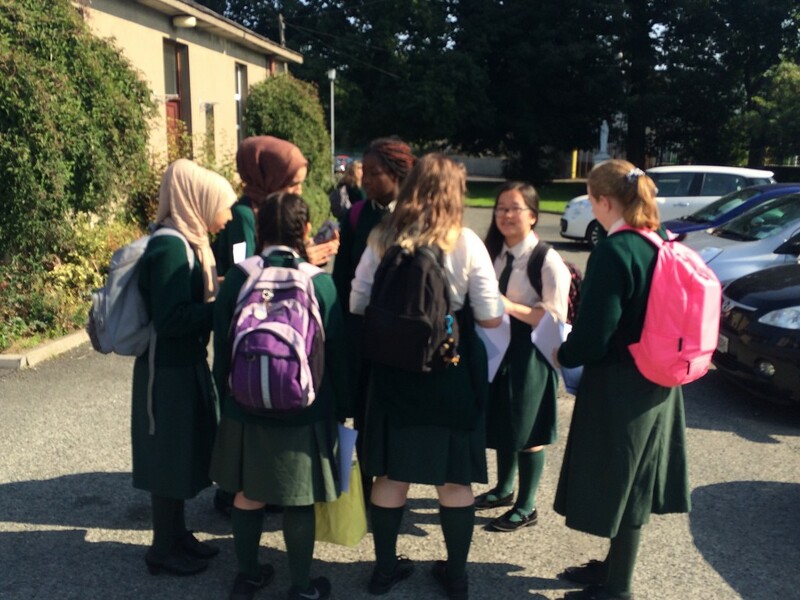 There were also justifiable celebrations for Kelly Donohoe, Laurin Graham, Ciara Graham-Byrne and Stephanie Barrett (to name only a few) who for six years committed fully to their education and achieved brilliant Leaving Certificate results which have given them a strong foundation for their future lives. 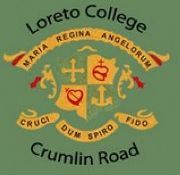 We in Loreto College, Crumlin Road are proud of every single student who graduated in 2018. While it is not possible to recognise every individual student’s achievement on this page, it is right that we as a school express our immense pride and congratulations to you all. May your futures be bright and successful, and may you now have “Courage to lose sight of the shore”.